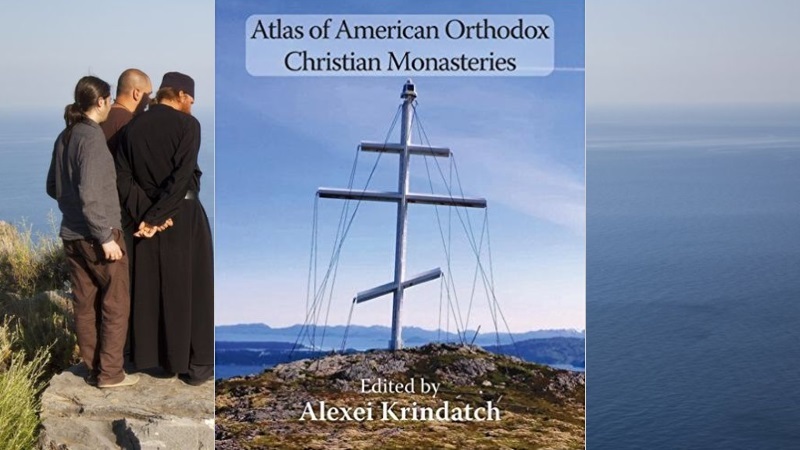 The electronic version of the widely popular Atlas of American Orthodox Christian Monasteries has been released by the Assembly of Canonical Orthodox Bishops of the USA and made available FREE OF CHARGE to everyone. The PDF file with the Atlas can be downloaded by following this link. The hard copy of the Atlas can be purchased directly from Amazon.